The fabulous Lyndsey Jones is my partner. 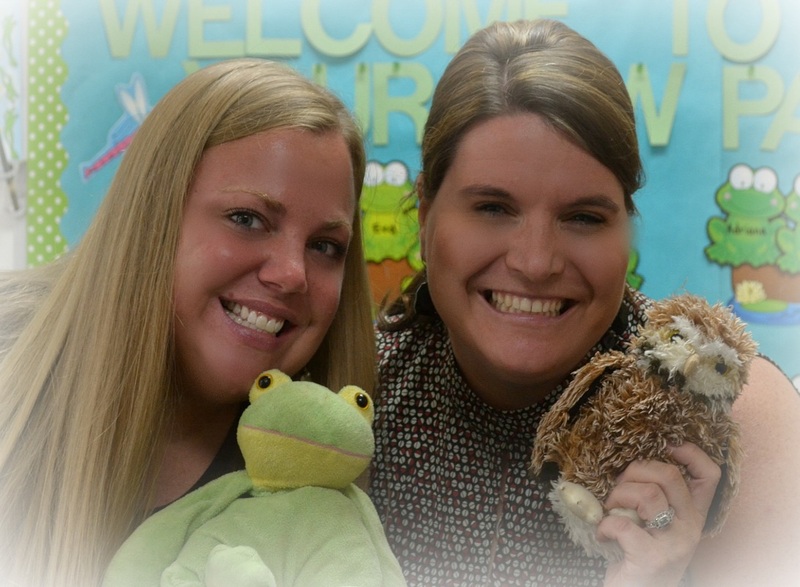 Together we head up the most incredible Kindergarten program ever! !